Published: May 13, 2014 at 01:26 p.m. 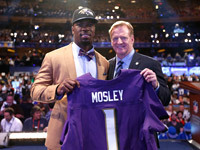 Updated: April 16, 2015 at 04:48 p.m.
Bucky Brooks is performing a division-by-division assessment of the 2014 NFL Draft, spotlighting notable picks and handing out grades for each team. 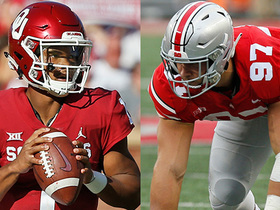 Seven teams earned "A" grades for their draft hauls, while six teams received "C" marks. Click on each division for the complete breakdown. 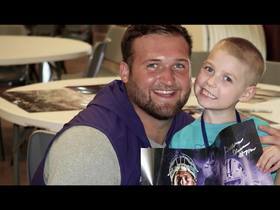 » Baltimore Ravens: C.J. 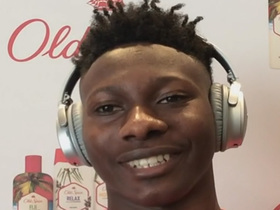 Mosley brings stellar three-down ability. » Cincinnati Bengals: Another valuable piece for division's top D.
» Cleveland Browns: Ray Farmer knocks first draft out of the park. » Pittsburgh Steelers: Defense will benefit from influx of youth. Click here for full analysis of the AFC North. » Chicago Bears: Numerous defensive upgrades, plus a true steal. » Detroit Lions: Will a surprising first-round selection pay off? » Green Bay Packers: Ted Thompson addresses every key concern. 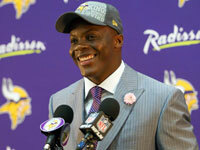 » Minnesota Vikings: Value picks (like Teddy Bridgewater) abound! Click here for full analysis of the NFC North. » Houston Texans: Well-rounded class has four instant-impact guys. 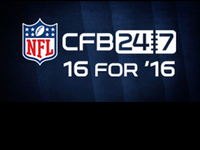 » Indianapolis Colts: Limited draft capital, limited draft haul. 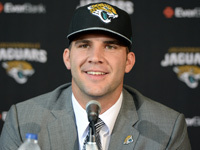 » Jacksonville Jaguars: Everything revolves around Blake Bortles. 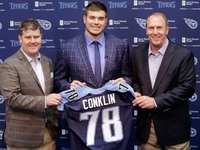 » Tennessee Titans: Was Taylor Lewan the right guy at No. 11? Click here for full analysis of the AFC South. » Atlanta Falcons: Thomas Dimitroff continues to rebuild trenches. » Carolina Panthers: Cam Newton gets a new toy in Kelvin Benjamin. 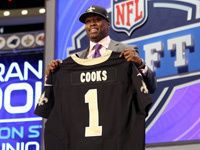 » New Orleans Saints: Brandin Cooks + Sean Payton = fireworks. » Tampa Bay Buccaneers: New regime goes all-in on offense. 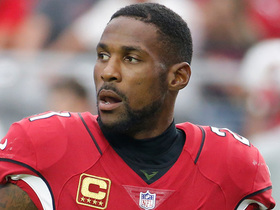 Click here for full analysis of the NFC South. 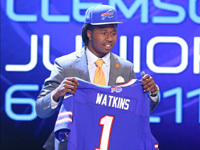 » Buffalo Bills: Sammy Watkins will prove to be worth steep cost. » Miami Dolphins: Head-scratching decision in the first round. » New England Patriots: Bill Belichick rejects conventional wisdom. » New York Jets: Late-round sleeper at the game's most vital spot? 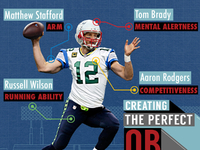 Click here for full analysis of the AFC East. 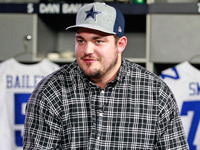 » Dallas Cowboys: Zack Martin was the smart choice. » New York Giants: Reason to be excited about Odell Beckham. » Philadelphia Eagles: Marcus Smith gamble could pay off. » Washington Redskins: Ramifications of RGIII trade still being felt. Click here for full analysis of the NFC East. 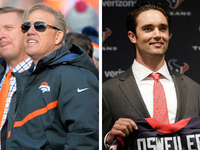 » Denver Broncos: John Elway put together another solid class. » Kansas City Chiefs: Will Aaron Murray replace Alex Smith in '15? 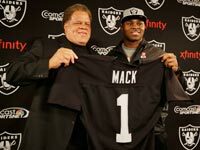 » Oakland Raiders: They might've finally got the draft right. » San Diego Chargers: Tom Telesco is getting really good at this. Click here for full analysis of the AFC West. » Arizona Cardinals: Logan Thomas has tremendous upside. 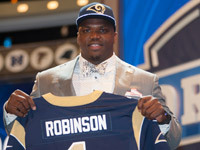 » St. Louis Rams: Greg Robinson and Aaron Donald -- pretty good. » San Francisco 49ers: So many picks, so many quality choices. » Seattle Seahawks: Russell Wilson has some new toys to throw to. Click here for full analysis of the NFC West.